"A new flavor to your forever love." Jollibee, the country's favorite fastfood place just launched today its latest meal that will surely capture the hearts of burger steak lovers: the new Jollibee Sweet-Spicy BBQ Burger Steak. This is available in all Jollibee stores nationwide for dine-in, take-out, drive-thru, and delivery starting today, July 15, 2016. The Kitchen Goddess was lucky to get first dibs of this delicious Sweet-Spicy BBQ Burger Steak yesterday. Thumbs up! I love the sweet-spicy bbq sauce especially its smoky flavor. Of course, the beef is also made up pf 100% pure beef goodness. The combination of the sauce and the beef patty reminds me greatly of grilled burger- yum! Added bonus here are the corn kernels. Bon appetit! 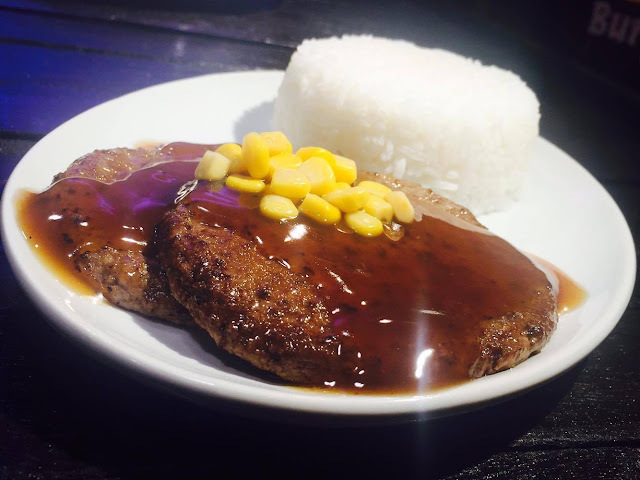 The burger steak cost P50 for solo and 1 pc value meal at P55. The 2-pc solo is P80 and 2-pc value meal at P85. 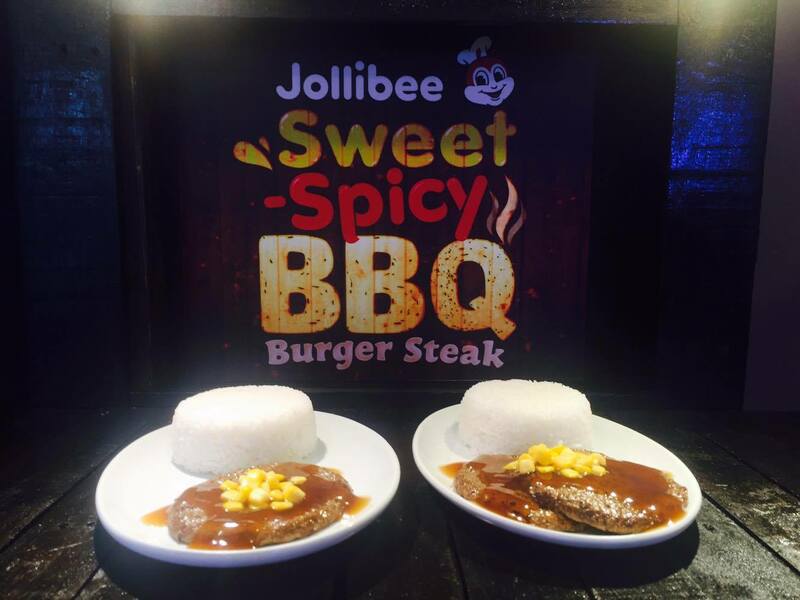 "The new Sweet-Spicy BBQ Burger Steak is just one the product innovations we are launching this year," said Francis E. Flores, Jollibe Global Chief Marketing Officer and Philippine Head of Marketing. 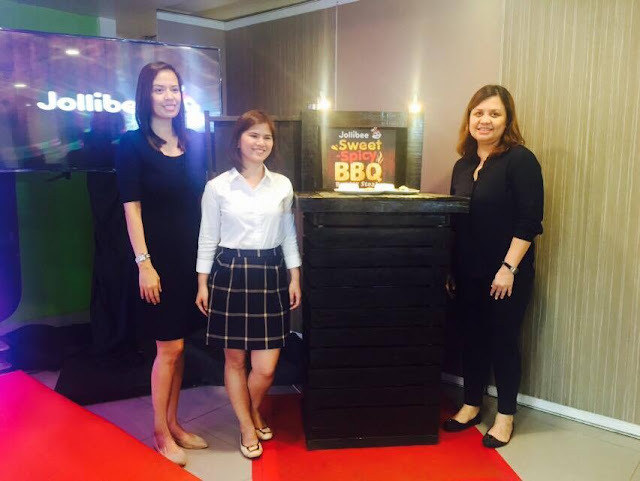 "We always strive to develop products that represent the myriad of flavors that Pinoys love." This new product innovation is a result of Jollibee's commitment to create better dining and flavor experiences to its customers.